Golden yellow light color, the lavish smell of flowers, citrus , quince. and honey. in background. On the palate, very drinkable, almost sweet, and little nice acidity. Full body. 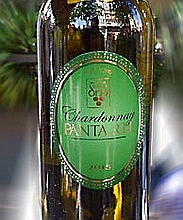 Aromatic, stratified taste of citrus, peach, and vanilla. Good balanced alcohol….